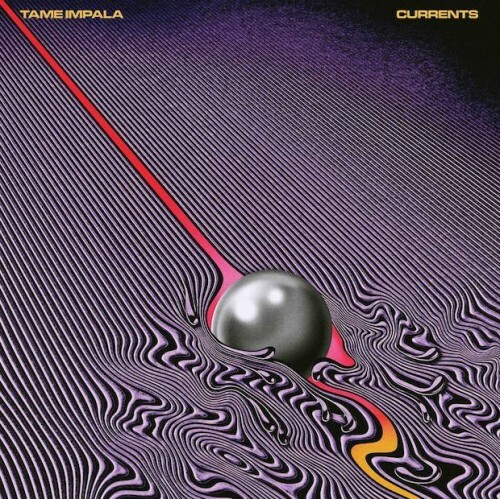 With this their third album Tame Impala have truly emerged from mere interesting Australian psych rock act to global pop sensation in waiting. Hitting the UK album charts at number three this month and number one in Australia, Currents deserves to be their most successful album to date. The weird trippy psych rock of their debut album Innerspeaker and the stomp of its follow up Lonerism, in particular its stand out track Elephant, are still here. So too are the synths you can lose yourself in and the quirky phasered drum rolls and guitar licks. But here they sound far more pop, far more danceable, with the bass squelchier and the band’s key figure Kevin Parker’s vocals purer, almost soulful at times. The Less I Know the Better and Cause I’m a Man are genuine pop gems, to rival Innerspeaker’s top pop picker Solitude is Bliss. Let it Happen, in all its nearly eight minutes of glory, is weird, wonderful pop that could conceivably go on far longer. So where does this leave Watson and co? A good point of reference is perhaps The Flaming Lips, another eclectic psychedelic outfit that embraced pop music on gusto ,on Soft Bulletin and Yoshimi and the Pink Robots. Take note festival organisers A Lips and Impala double bill on your main stage would be sensational. But on this evidence it may not be long before Tame Impala gets star billing of the two.